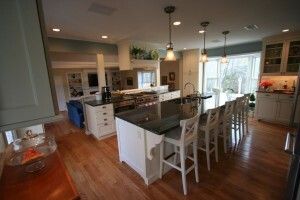 Custer Kitchens of Abington, Pa. recently completed a newly renovated custom kitchen and family room space in Blue Bell. Pa. The newly renovated home space included taking down walls which previously separated the family room area from the kitchen area. The space is now light and airy and yet more elegant for entertaining. The custom kitchen cabinetry was built by Wood-Mode and expertly installed by one of Custer Kitchens contractors. Custer Kitchens designs custom kitchens, custom bathrooms and provides custom cabinetry throughout the space in Blue Bell, Pa. and the surrounding towns. 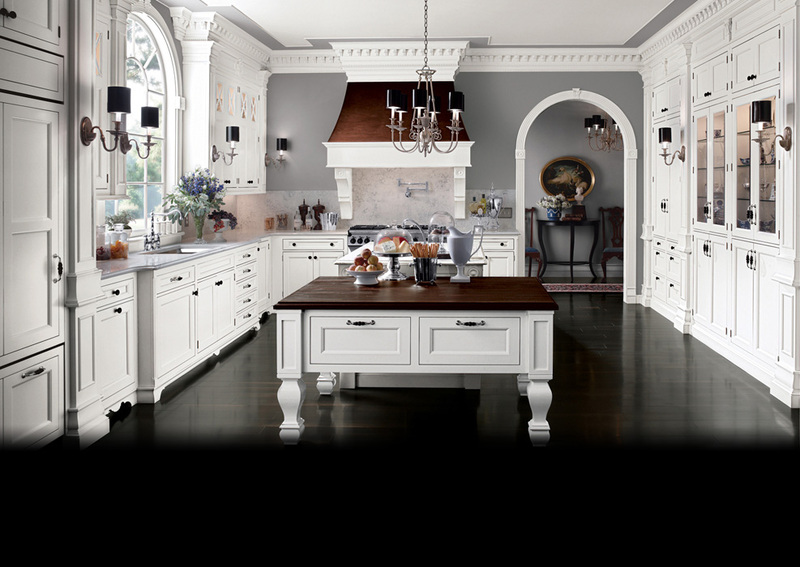 Call Custer Kitchens and schedule your private tour of their showroom in Abington, Pa.